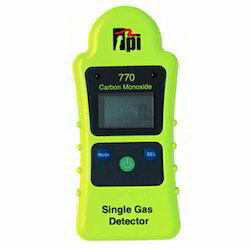 Pioneers in the industry, we offer portable gas monitor, carbon dioxide monitor, tpi-1001 carbon dioxide monitor and carbon dioxide gas monitor from India. 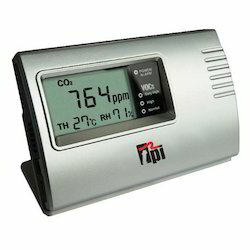 We manufacture Carbon Dioxide Monitor TPI-1001 of the best quality. For technical details please feel free to email us. 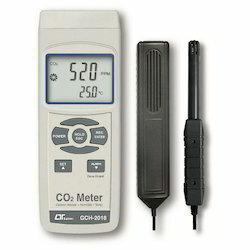 Looking for Leak Monitors ?